Acupressure and reflexology are alternative medicine techniques that are based on the theory of holistic self-healing using solely physical pressure. The pressure applied at specific points helps in increasing the flow of life energy through the meridians and clears the blockages. 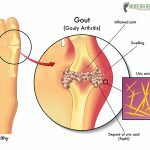 The history of acupressure is centuries old and has been used effectively for treating various ailments such as muscle and joint pains, headache, indigestion and many more. PMS or premenstrual syndrome is a batch of symptoms that are linked with the menstrual cycle and although not life threatening, it can surely disrupt normal life of a woman for a few days. There are hardly any known remedies for this problem, but acupressure therapy can be used to treat the symptoms of PMS quite successfully. PMS or premenstrual syndrome is an assemblage of symptoms that appear in women 2 weeks before the commencement of the periods each month, but the symptoms differ from person to person and is extremely difficult to categorize and analyze. 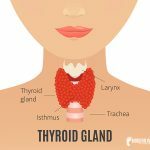 In this article we have listed some of the most important points ranging from various parts of the body that are useful for acupressure treatment of premenstrual syndrome. The most important acupressure treatment points for relieving PMS symptoms is located in the abdomen and stimulating these points by applying soft pressure using palms and fingers can help in relieving menstruation related discomfort. Sea of Energy– This is one of the most important acupressure points for treating premenstrual syndrome. 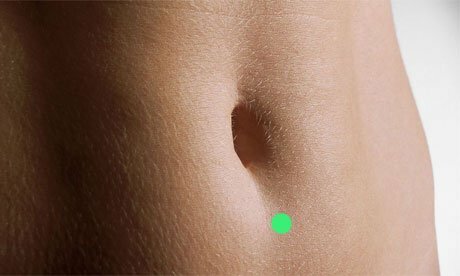 Located two fingers width below the navel, stimulation of this point helps in normalizing irregular periods, menstrual cramps, treats vaginal discharge and problems of constipation. Stimulating this point also helps in relieving digestive disorders such as gas, irritable bowel syndrome, headache and general weakness. Gate Origin – This reflexology point is positioned four finger widths beneath the navel in the same line with the point “Sea of Energy”. Stimulating this point helps in relieving PMS symptoms such as painful menstrual cramps, irregular menstrual periods, treating reproductive problems and incontinence. In addition, this point also helps in treating impotence in men. Mansion Cottage – This pair of points is located on the pelvic area, right at the center of the crease where the legs join the trunk of the body. Stimulating this point with the pressure of the palms helps in relieving painful abdominal cramps and discomfort related to menstruation. In addition, it also helps in treating infertility in women. 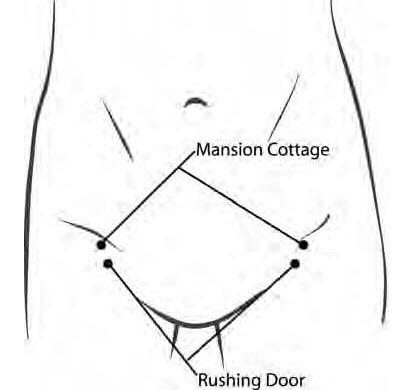 Rushing Door– This acupressure point is located in the pelvic area, in the crease of the joint between the legs and the trunk of the body, exactly below the points “Mansion Cottage”. Stimulating this point helps in relieving abdominal discomfort, bloating and cramps. 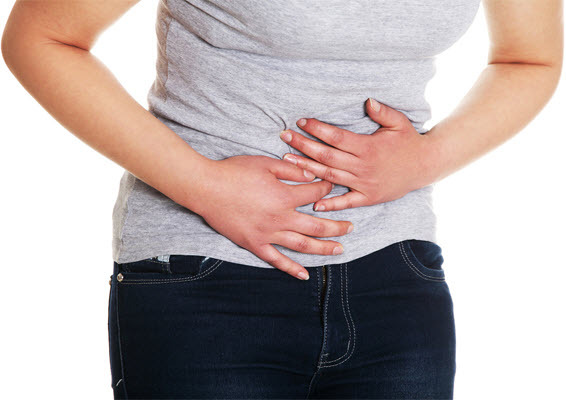 In addition, this point can also help in treating hernia and dysuria. A few of the acupressure points related to PMS are located on the back of the body and stimulating these points not only helps in relieving abdominal cramps, but also soothes lower back pain. Womb and Vitals – This pair of points are located right outside the sacrum – the bony area at the base of the spice, midway between the hipbone and the base of the buttocks. Stimulating this point with fingers helps in relieving menstrual cramps, pelvic pain, lower back pain and urinary problems. In addition, this point also helps in relieving hip pain, stiffness and promotes postpartum recovery. 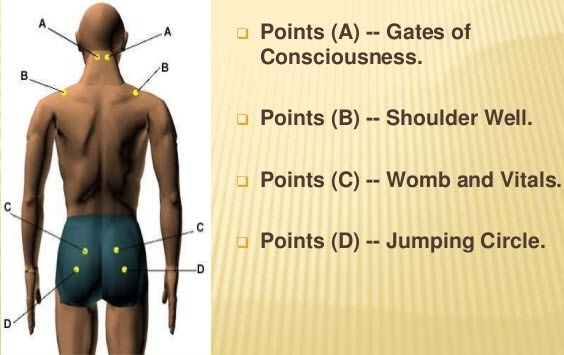 Sacral Points – Stimulating this group of points work effectively towards menstrual pain relief. These points are located in the sacrum, right at the base of the pelvis. Stimulating this point by applying gentle pressure with fingers helps in relieving menstrual cramps and relaxing the uterus. In addition, it also helps in relieving lower back and pelvic pain. The reflexology points present on the legs help in improving blood flow to the lower part of the body and helps in reducing bloating by driving out excess fluid from the body. Three Yin Crossing – This point is located in the inner side of the leg, three finger widths above the ankle bone, close to the shinbone. Stimulating this point with the thumb and fingers helps in relieving water retention, bloating, genital pain, abdominal cramps and irregular vaginal discharge. 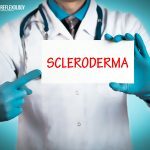 In addition, it is also beneficial for treating sleeping disorders, insomnia, dizziness and vertigo. Stimulating this point is strictly prohibited during the later stages of pregnancy (8th and 9th months of pregnancy). 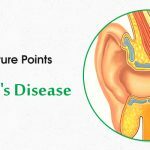 Grandfather Grandson– Acupressure treatment for PMS must include this point. 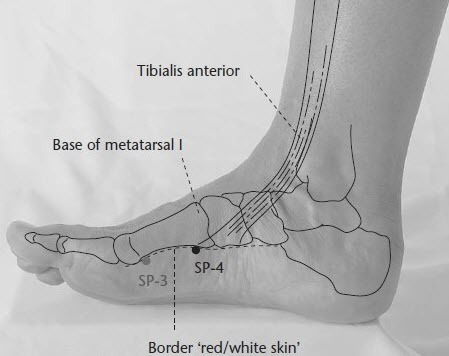 It is located in the arch of the inside of the foot, a thumb width from the ball of the foot. Stimulation of this point by pressing it with the fingers helps in relieving abdominal cramps. Stimulating this point also helps in relieving stress and anxiety, digestive disorders and bloating. Last but not the least, comes one of the most important points of acupressure therapy – the Union Valley point, the stimulation of which helps in treating a wide range of health problems. 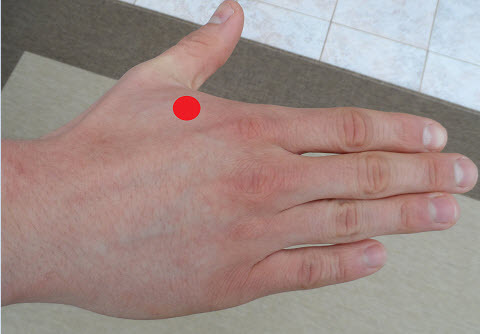 Union Valley Point– This acupressure point is located in the fleshy joint between the thumb and index finger on both hands. Stimulating this point by applying pressure on the fleshy region helps in normalizing delayed and irregular periods, calms the uterine muscles and treats infertility. In addition, stimulating this point also aids in treating headache, shoulder pain, allergies, abdominal pain and constipation. This point should not be roused during pregnancy. It is not even necessary to stimulate all these points in order to reap the benefits of reflexology and acupressure for PMS, applying pressure on only a few points for 3 to 5 minutes can do the trick. 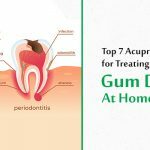 So, now that you know the most important acupressure points to relieve PMS apply it yourself and also try to provide comfort to your loved ones with this holistic way of healing. It is very help full thank you very much. May God bless you. We are so glad you liked our work. Hi my age 21. And I suffer from irregular periods and very low blooding during menstruarion. Please give me a right suggestions. We are so glad that acupressure could provide you with some relief. Hope you get better with a holistic practice like Reflexology. Good blog on acupressure for period related pain. Very good information I’m going to memorize and use. I.didnt study accuprressure when I was in massage school . This helps me understand it better Thankyou! ?